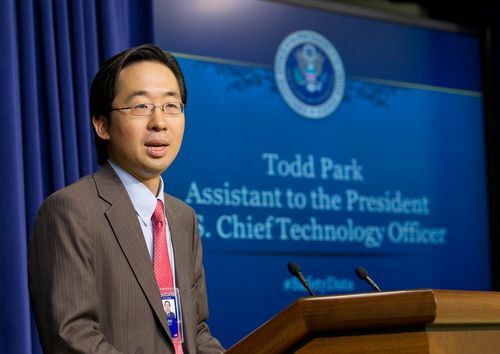 Todd Park, U.S. Chief Technology Officer, speaks at the first annual White House Safety Datapalooza. 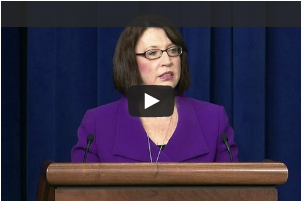 The event was organized by the White House Office of Public Engagement, the White House Office of Science and Technology Policy and the U.S. Department of Transportation. 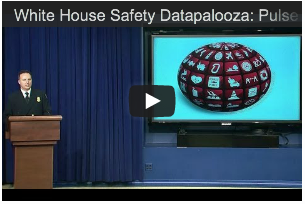 The Datapalooza highlighted innovators from the private, nonprofit and academic sectors who have utilized freely available government data to build products, services, and apps that advance public safety in creative and powerful ways. 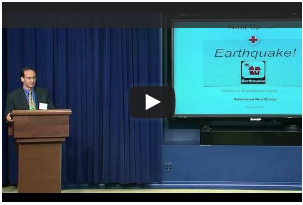 American Red Cross VP Dom Tolli discusses how over 1 million people have downloaded their apps in 3 months including both Hurricane and Earthquake Apps. PulsePoint CEO Chief Richard Price talks about how his app crowdsources CPR-trained volunteers for emergency assistance. 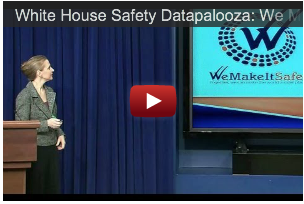 WeMakeItSafer CEO Jennifer Toney describes how open government data improves communication around product safety information and recalls. 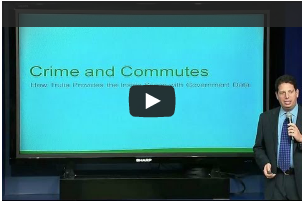 Trulia COO Paul Levine talks about how important their commute and crime maps are to their customers. Mothers Against Drunk Driving President Jan Withers challenges designers to create compelling infographics about the impact of drunk driving. 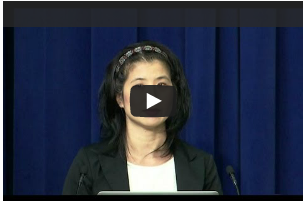 Chrys Wu and Sha Hwang talk about the Bicoastal Safety Data Journalist Workshop they hosted in New York and San Francisco.